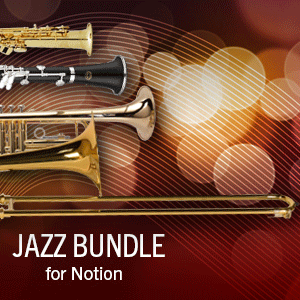 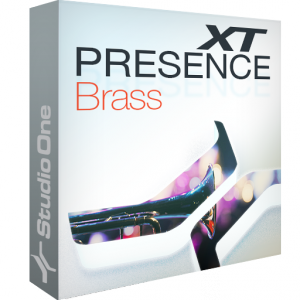 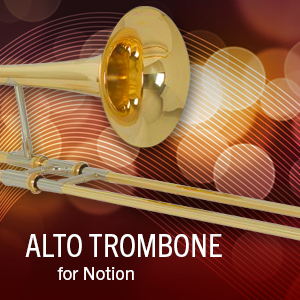 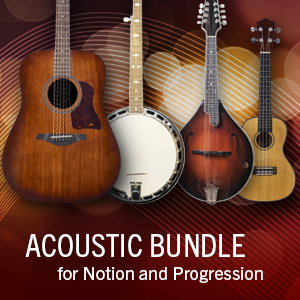 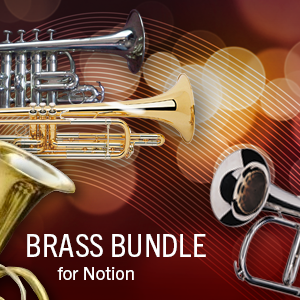 Notion’s Alto Trombone expansion pack adds a focused, more brilliant tone to the trombone family. 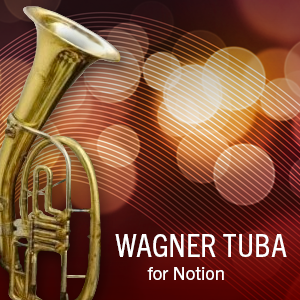 It can produce a trumpet-like sound at louder dynamics but is still warm and trombone-like when softer. 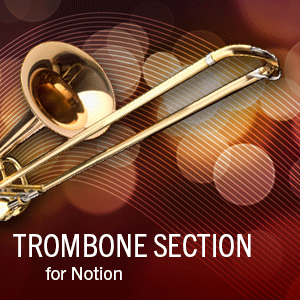 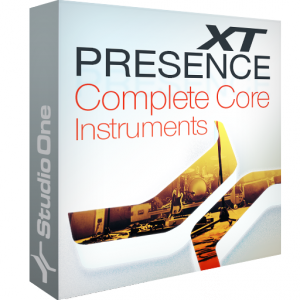 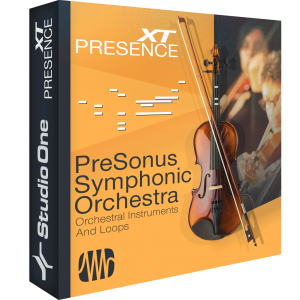 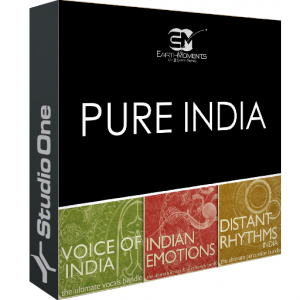 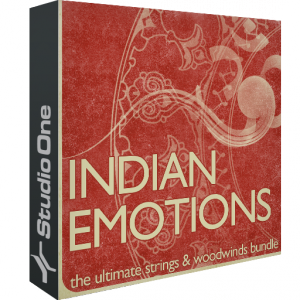 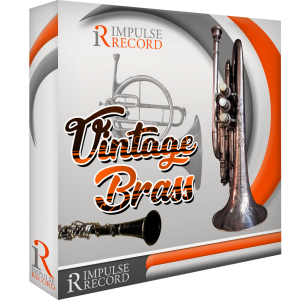 This expansion pack features mute and trills.